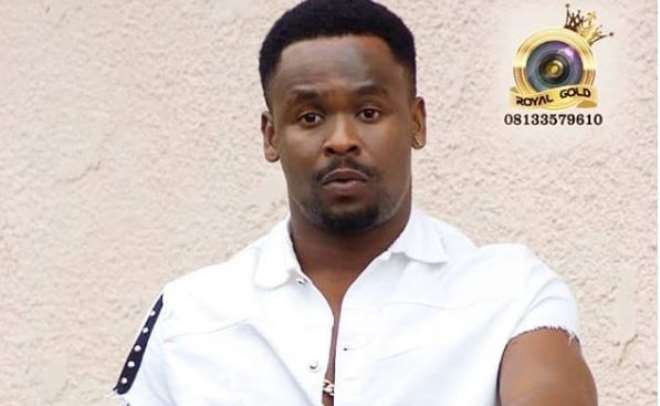 Nollywood actor, Zubby Michael, is really proud of himself not because he has all the money but because he has been able to manage the available resources he has. 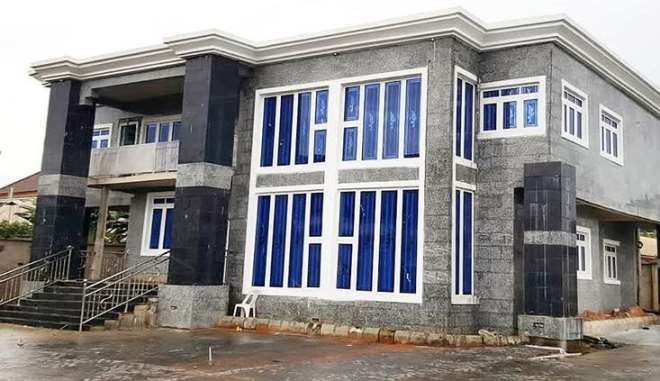 The actor has been able to push himself through the popularly known Asaba movie industry of Nollywood and today he is a proud owner of a mansion built out of his hard work. With his hustle in the industry he has grown to become one of the most sort after actors so far and he has been wrecking in millions into his account as he is seen in almost all movies.